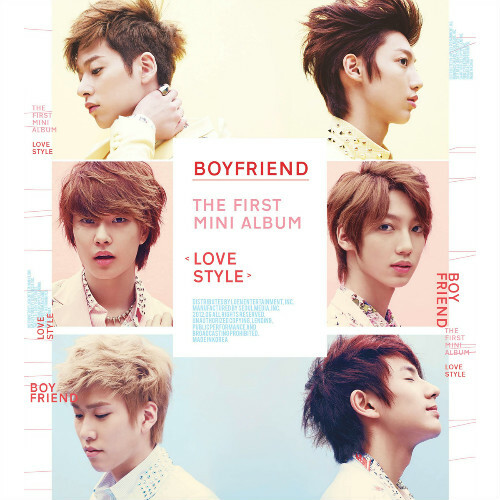 Boyfriend "Love Style" concept pics. . Wallpaper and background images in the Boyfriend club tagged: boyfriend youngmin kwangmin minwoo donghyun hyunseong jeongmin 2012 cute floral. This Boyfriend photo contains portrait, headshot, and closeup. There might also be bridesmaid, maid of honor, bouquet, corsage, posy, and nosegay.